A lot has changed since Maggie wrote her About Page a few years ago. Her business has grown, and she's gotten clear on her ideal clients. In her words, the page was "good, but not good enough anymore." Maggie's brand is geeked out in the best way--with unicorns, Lord of the Rings + Harry Potter references, oh my. I set out to take her soon-to-be clients on a dragon-slaying-business-owner's version of the classic hero's journey, including of course, meeting the mentor. The challenge for this About Page was living up to Maggie's already magical brand, as well as balancing the purely creative side of the copy with the business side. "Melanie has been a dream to work with! After a bad first experience with a copywriter, I was very wary of the 'finality' of hiring a copywriter (what if I don't like the work?). Melanie quickly got inside my head on our initial call, so much so that I was nodding along to her words. Want your very own epic about page? Becky is a pro writer and an incredible one at that. Like so many entrepreneurs, she has written most of her own copy, and it works. She has successfully grown her business, brand, and community. But as her business grew, so did she. Her voice evolved, and she needed copy to reflect that. Own It, Crush It is about owning your power and pushing past self-imposed limits to be the boss you're meant to be. There's no room for BS or make-believe in Becky's approach, but plenty of space for compassion and being real. 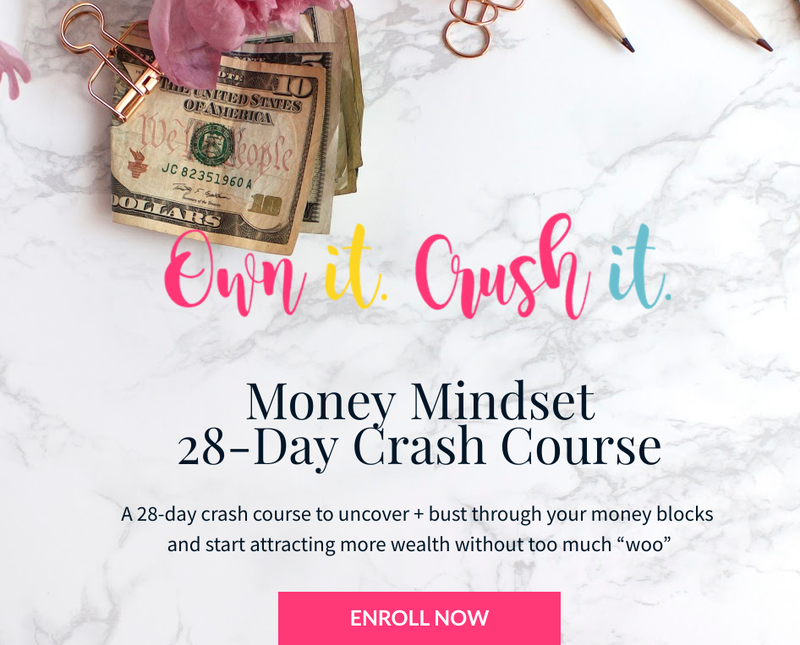 The challenge for this sales page was presenting a mindset course in a style that reflected Becky's brand and spoke to the tangible benefits of working on what's "all in your mind." "I love the sales copy! So much so that I paid for Leadpages and had my VA get this set up ASAP!" want my magic wand pointed at your sales page?